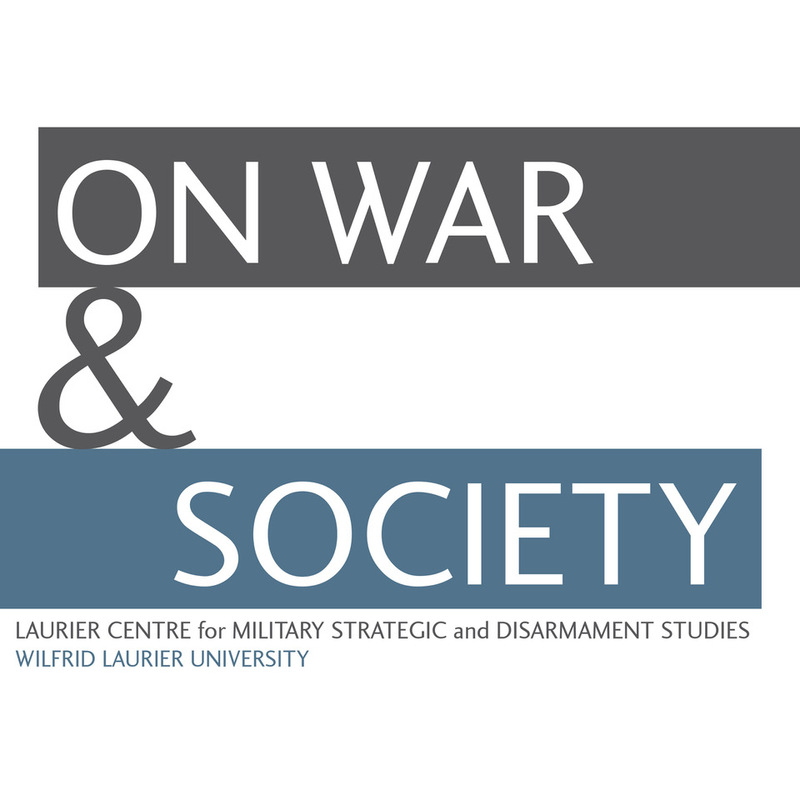 My wonderful existence as a Research Coordinator at the Laurier Centre for Military, Strategic and Disarmament Studies and a first year PhD student at Royal Military College ended when my husband secured a great new job in Arizona. I loved my affiliation with LCMSDS and I could not wait to be a trail blazer with my PhD in War Studies, studying army civil affairs during the Second World War campaign in Northwest Europe. After the dust settled in the desert (no pun intended), the facts stood: I am a Canadian military historian living in the US. My first thought was to transition to an American historian. Not easy. I live in a country where most military historians are civil war historians, where the draft is a large and complex part of the Second World War story, a country whose 20th century war experience is told at the highest of levels. Bottom-up history starts at the Division level… and that is a heck of a lot of men! I am surrounded by an intellectual community who prioritize the Pacific in WWII, where D-Day and battles in Normandy dominate the narrative about the European theatre, and the Italian campaign? Well, let’s just say there is a lot of room to break new ground, but where to start? The closest place to do a Second World War PhD is a university in Dallas, Texas, for those of you geographically challenged, that is a long way from Arizona! In fact the Society for Military History can’t keep a southwest regional coordinator; the area is barren of Second World War historians. I considered personal research; my husband’s colleagues all had grandfathers who served and they loved the idea. I had an instant clientele, until learning that all US Army personnel records had been destroyed in a fire in St. Louis in the 1970’s. Left without a booming military ancestry business, and no PhD, I became what I already was: a Canadian military historian living in Arizona. Although riddled with challenges, it isn’t a bad gig! Bottom line, one can be a Canadian military historian from anywhere in the world, even more so, it is an excellent position to advocate for Canadian military history outside of Canada. There are just a few things to consider. Get involved locally, embrace your surroundings and know your potential audience. I love the army, but I live in an air force town. The local base, Luke AFB, is historically significant. It is the largest active F-16 base in the world. Named for an American WWI flying ace, it was home to the P-51 Mustang during WWII (even an army girl finds that cool)! The very well-decorated 56th fighter wing was transferred to the base in the 1990’s as part of a purposeful move to preserve USAF legacy and heritage in peace time. Potentially the future home for the F-35 (joint strike fighter), Luke continues to make history. If in fact the F-35 is the last manned fighter, it is very possible the last US fighter pilot to ever exist is alive today… now that is living history! I love my local Arizona National Guard Infantry unit, the 158th Infantry Regiment (Bushmasters). This unit actually fought in New Guinea; I always thought the Pacific was a Marine war… who knew? The unit continues to serve in Afghanistan today. Well grounded in the knowledge that there are all sorts of local, future possibilities for me, I return to my first love, the Canadian army and civil affairs. Certainly one of the challenges is the need to invest in travel; however, much of my research is done from Arizona. Living 18 miles from the largest public college in the United States, Arizona State University, I have at my disposal a massive library with an excellent inter-library loan program. ASU also has an extensive collection of secondary sources in Canadian military history. Although cliché, I work my connections, both Canadian and American. 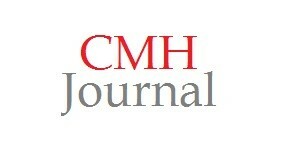 I continue to be affiliated with LCMSDS, providing me credibility, and an avenue for ideas and publications. Venturing to the Society of Military History conferences on my own is daunting, but a great way to get an idea of what is going on in the American military history community. 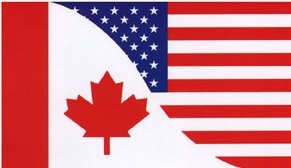 A connection with an American historian recently provided me with an opportunity to review a recent Canadian publication for an American scholarly journal, my first American publication. During another recent project, archivists in the UK and Germany were able to provide me with documents digitally. I never left my desk in Arizona, but yet I supplemented my current research with fantastic international sources. My next challenge is to turn a well-received Canadian conference paper into an article, and have it published in an American journal. The specific topic is not American, but the general topic should be of interest to Americans. Will I find success? Stay tuned.